Did you see the video of Mark Zuckerberg's Home AI assistant that was released on Facebook earlier today? 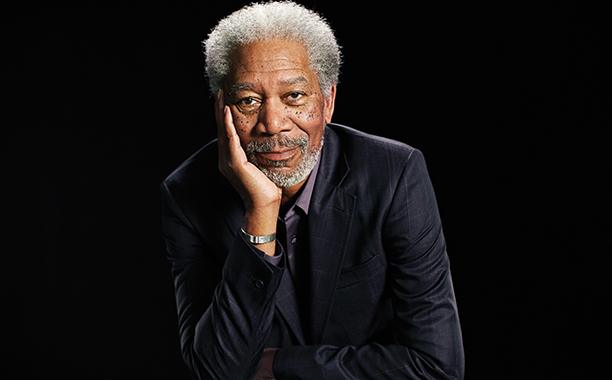 The surprise is that Morgan Freeman, popularly known as Voice of God is the voice behind this intelligent program. Find out why he was chosen as you read on. Mark has said he was inspired by Iron Man, played by Robert Downey Jr., and his AI assistant Jarvis. Conveniently enough, Downey Jr. volunteered Jarvis' fictional voice (played by actor Paul Bettany) for the AI, but Zuckerberg declined the offer. Freeman's voice doesn't have to boom throughout the Zuckerberg home all that often. Many of the commands the AI assistant follows are text-based. Zuckerberg can use Facebook's Messenger app to turn lights on and off, play music and open his front gate, as Fast Company reported in another feature. See video of the AI in action below. What do you think about this Home AI assistant by Mark Zuckerberg? Tell us via comments.